Once upon a time in the past they used to make guitars that sounded and looked amazing. These guitars had amazing qualities that people loved them for and made them the best selling instruments of the time. So nobody is surprised that the manufacturers are picking up the old design blueprints and updating them, re-releasing the iconic instruments once again. Let us take a look at one of them, the Fender Classic Player Jazzmaster Player and see how it holds up in the modern context. The first thing you notice about a guitar is its design, which is why it will also be the first thing we talk about. The manufacturer remains true to the original design of the guitar, reintroducing the iconic and weird design of the instrument into modern day. The design stands apart from all the other iconic starto and telecasters, as well as the Les Pauls. The slanted almost cubist design is unique and very appealing to the eye. The guitar is on the bulky side, when compared to the other designs, yet it is no less comfortable or easy to play. The black coloring of the guitar might be appealing, but my personal favorite is the three color sunburst design, which has an authentically vintage feeling to it. The body of the guitar is made, true to the original designs, out of alder. This hardwood has many qualities that have been lost to the sixties, ever since other hardwoods became more popular. Alder is lightweight, making the guitar’s design bulk feel like it is not there at all. A great quality indeed, since you don’t want your shoulders hurting while you perform. Then again, the guitar was designed to be played on top of your knee, so who cares right? The hardwood is also known for its rather bright, energetic tonality. It has a great effect on the high and midtones of the guitar, adding more life to their sound. Even the deeper tones feel a little more energetic thanks to the tonewood. The hardwood still has a problem with flatness, not feeling as full as the more modern tonewoods tend to, yet this lands a more authentic vintage feeling to the guitar. The hardwood is also reasonably durable, not having issues with being damage or dented through light and moderate beatings. The neck of the guitar is made of maple. The use of this hardwood in guitar necks is almost traditional at this point. Modern manufacturers love the qualities that the hardwood adds to the guitar. The durability is probably the number one reason that maple is used, second only to the relative affordability of the material. The result is that you get a very sturdy neck, and a relatively lightweight guitar, guaranteed by the low weight of the alder. The fretboard of the guitar is made of rosewood. The guitar comes with a very nice Fender Adjusto-Matic Bridge With Floating Tremolo Tailpiece. This bridge allows you to easily adjust the strings when you are playing, as well as bend your tones to your heart’s content. The bridge is stylish and generally a great piece of hardware. The nut of the guitar is made of a high quality synthetic material, known as Tusq. The material keeps the guitar sounding clean, as well as allowing for some great harmony. The tuning machine of the guitar is designed in the vintage style, yet the overall stability of it is entirely modern and top notch. A great detail to have on any guitar. The guitar is equipped with some amazing single coil pickups. The special Design Hot Jazzmaster Neck Pickup and the Special Design Jazzmaster Bridge Pickup are amazing at doing their job. The subtlety of the tones they pick up is lovely. 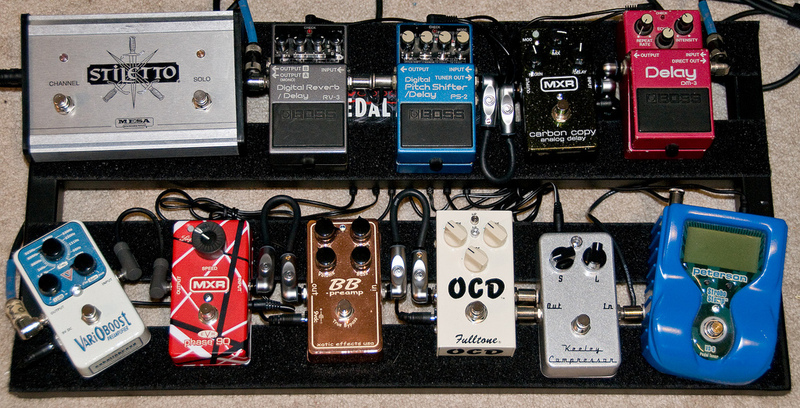 The smoothness of tone truly comes out, with string buzz being non existent. These pickups have a long life time and a very authentically vintage feel. The controls are simple. You get two knobs, one for controlling the volume, the other for controlling the intensity of tone. You also get a three way lever to allow you to switch up between pickup configurations. The sound on this guitar is exceptional. It drips of vintage, as it should, with each item in the design of the guitar being dedicated to the old style. The combination of alder and the pickups produces a bright, strong sound. The smoothness of tone is something that will touch hearts and minds of the people. This guitar is a great sound to welcome back into the modern world. I recommend this guitar highly to anyone looking for an instrument to jazz around the world with. Its vintage design is iconic in the world of music. The vintage sound is something missing from the stages of the world as well. Definitely recommend if you are looking for a new tool. 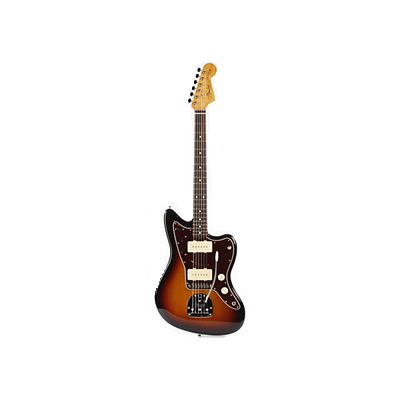 Click here to find out more about Fender Classic Player Jazzmaster Special. Click here to view more from Best Electric Guitar Under 1000.